If you didn't pre-order, get ready to wait in line. 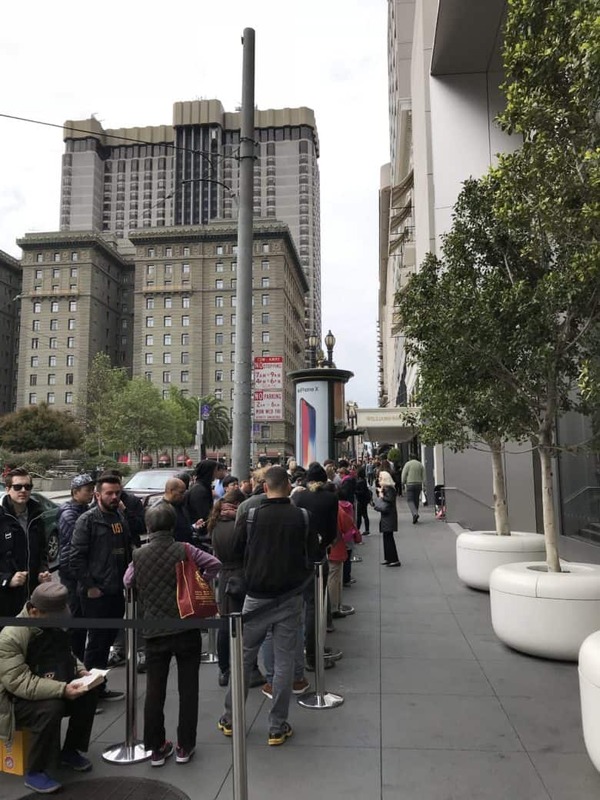 Hordes of Apple fans hoping to get their hands on the new iPhone XS and iPhone XS Max are starting to form massive lines at the company’s stores all over the globe. The two new iPhones and Apple Watch Series 4 go on sale Friday, September 21 but there will only be a limited supply available. Some of the iPhone XS Max models sold out within the first few minutes of preorders being opened, but that hasn’t stopped some fans from trying their luck by waiting in line, even if it means standing in the rain for hours.